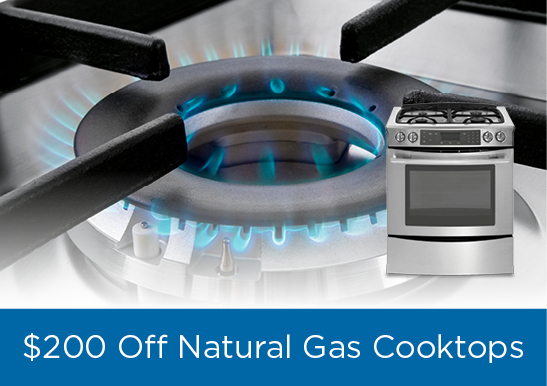 Get $100s in natural gas rebates on gas cooktops, water heaters, dryers and other high quality natural gas products. 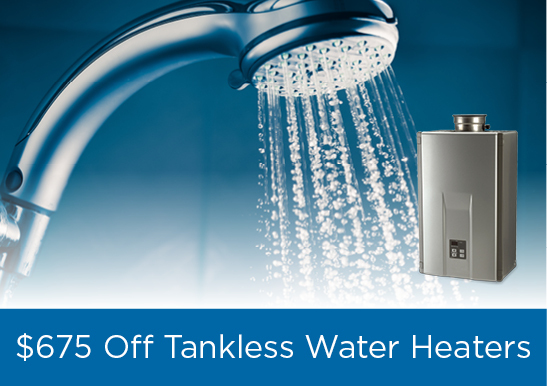 Explore appliances and save! 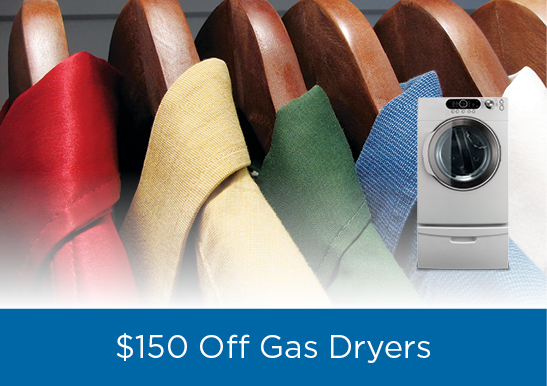 Our energy experts are ready to guide you toward the best appliances for your household needs. 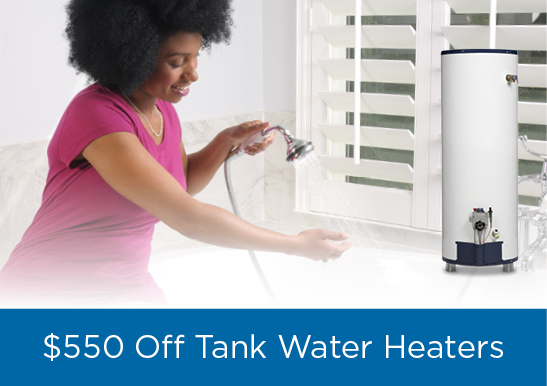 Call us at 888-765-4601 or simply fill out our contact form and we’ll reach out to you shortly. Ask For More. Ask For Natural Gas. 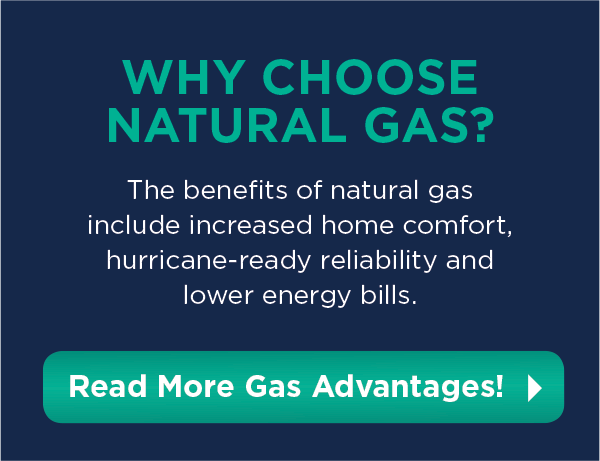 Ready to explore all the possibilities of including natural gas in your home?